In an attempt to accomplish its goal or producing 14 787 Dreamliners, Boeing has to resort on incorporating their human resource with robotics to produce innovative workers. Let us uncover how Boeing’s new, unusual workers help improve their production rate. The world’s largest provider of aircraft, Boeing, reveals they’re incorporating their mechanics with exoskeletons to increase their workers’ speeds and strength. These high-tech suits aim to reduce the fatigue their workers experience in doing repetitive tasks like overhead drilling. According to NASA Spacesuits‘ technical designer, Christopher Reid, the humans who wear this exo-suit will amplify their capabilities like that of a robot without exhausting themselves. Boeing produces Dreamliner in its two factories located in Washington and South Carolina states. Boeing says they decide to incorporate the new technology to focus on improving their productivity as their orders continue to boom. 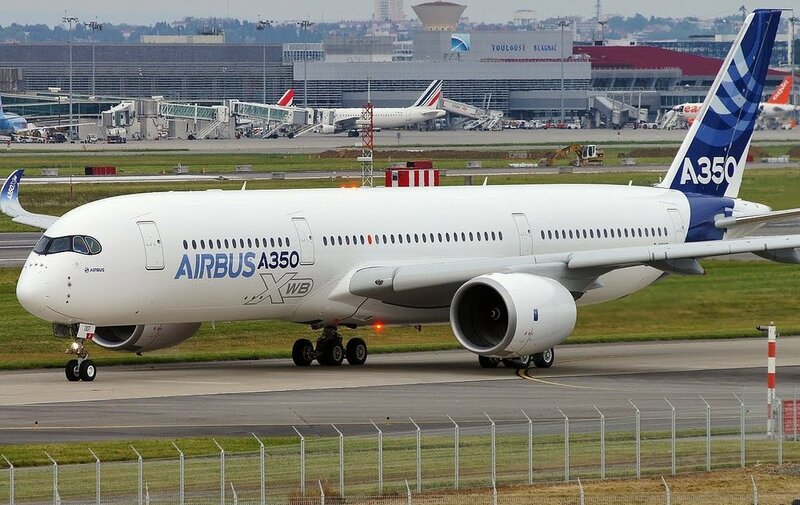 Both Airbus and Boeing’s orders increased tremendously due to China’s rise as well as the emerging markets around the world. Aside from the exo-suits, Boeing reveals they also plan to deploy “smart wrenches” powered by Bluetooth to help their machinists determine whether they apply correct torque in a nut. The company also couldn’t wait to test the new self-driving work program to reduce the time spent in assembling an aircraft. Boeing believes these technologies will help accelerate their production of 787 Dreamliner to 14 airplanes from their current 12 records. Boeing’s CEO Dennis Muilenberg also says he expects the company’s output to boom in the second quarter of 2019 should this integration becomes a success. 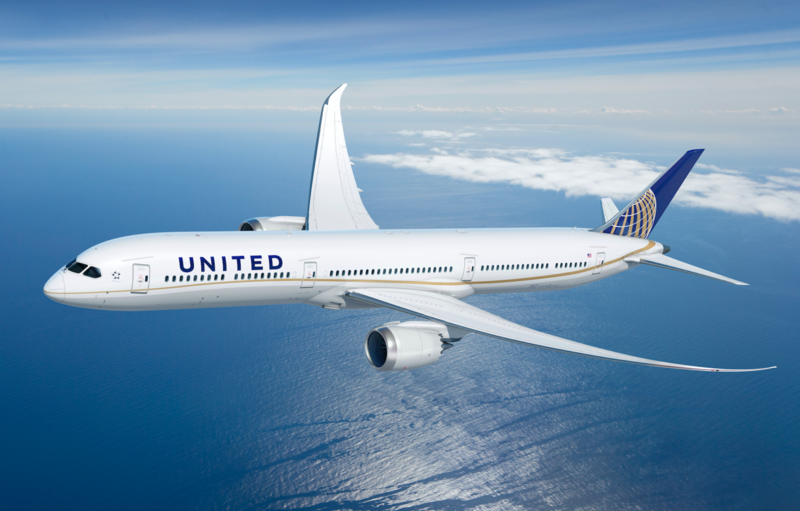 Boeing’s 787 Dreamliner is reported to have an astounding price of $239 million per aircraft. The said projection enables analysts to anticipate Boeing’s profit margins to grow while cutting out its costs to compete with Airbus’ SE in the aviation market. According to Boeing’s spokesperson, the company hopes to reduce its expenses from $23 million to $16 million per aircraft. 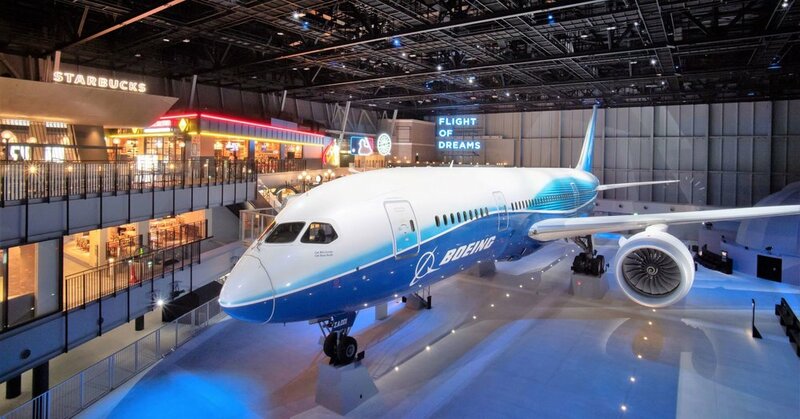 Aside from that, Ken Herbert, a renowned analyst at Canaccord Genuity, expects Boeing to further reduce their production time down to 1.5 days in creating Dreamliner. Boeing reveals these exoskeleton suits cost ranges between $4,500 – $7,000 per piece. Despite the expensive cost, the company decides to invest in suits to increase their speed and efficiency in the long-term. Their mechanics in South Carolina were divided into test groups to determine its effectivity. While Boeing didn’t disclose the data, they said the company is set to deploy these exo-suits to their thousands of workers for the next two years. Boeing aims to modernize their facilities and factories to raise the bar and be on par with their rival, Airbus. Before the exo-suit integration, Boeing also introduced a self-driving and custom-built scaffolds to hug the plane’s airframe and lift it on the assembly line so mechanics can work with ease. 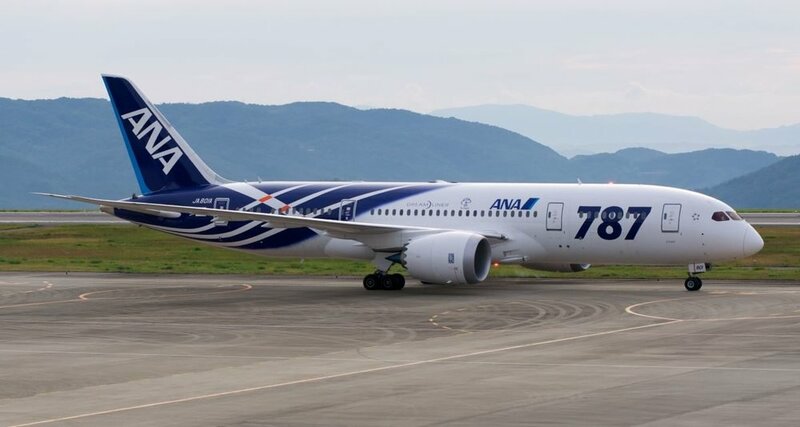 The company reported their sales on commercial aircraft increased from 11.6% in 2017 to 15.6% a year ago thanks to 787 Dreamliner. They expect these trademark aircraft will yield billions of dollars in Boeing’s sales for over two decades. Aside from equipping their workers with tech-suits, Boeing also says they invest in upgrading their employees’ workstations. In their factory in South Carolina, their engineers now work in a small workstation surrounded with computers, 3D printers, as well as Virtual Reality system to aid them in testing new tools like exo-suits without disrupting the factory’s workflow. Boeing made the upgrade when they received complaints from their workers stating how they didn’t have a formal place to test and develop their new ideas – which leave them feeling frustrated as their efforts don’t come into fruition for years. Boeing surely didn’t have regrets spending thousands of dollars to establish these innovation cells. According to their report, their upgraded facility in South Carolina helped save them millions of dollars regarding production costs and time since 2017. Take for example their 3d-printed curve ruler. It helps them save six hours in measuring placards mounted above 787’s seats compared to when it was manually hand-measured by mechanics. New innovative cells are also set to open this year.